Betrium is a partially-decentralized worldwide betting exchange and sportsbook – developed by MIT and MIPT graduates – which accepts cryptocurrencies and offers low commissions. It also serves as an effective platform for event organizers, developers, and third-party service providers. After an extremely successful pre-ICO round, the Betrium main ICO is set to begin on April 5th and run through May 14th. Last year, the global gambling market totaled roughly $533 billion, and the betting market alone made up $70 billion in global gross yield — and that’s just the regulated portion! The unregulated gambling market is significantly larger, as Interpol pins the total unregulated gambling market at $1 trillion. Additionally, over 100 million people bet on sports every month. 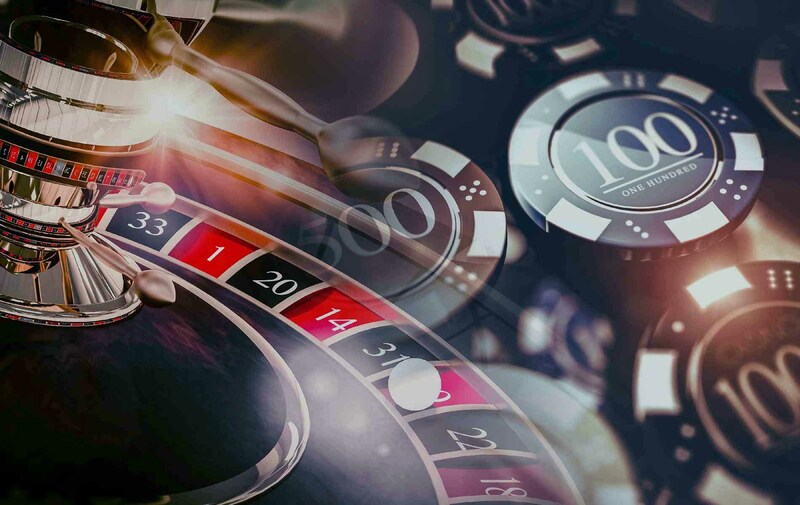 Thus, it seems rather obvious that the gambling market is ripe for effective cryptocurrency implementation — which is exactly what Betrium offers. There are many advantages to using Betrium. First and foremost, Betrium lets organizers earn, as it offers a unique betting creation platform for event organizers in e-sports and small sports leagues. Secondly, Betrium offers worldwide support, since the platform is available globally and supports cryptocurrency withdrawals almost anywhere. Customer support is also available 24/7 in 18 languages. Thirdly, and perhaps most importantly, Betrium boasts the lowest commissions around. It does not take commission from deposits, withdrawals, and winnings. It also does not tax personal income. Betrium offers gambling solutions for everyone. For event organizers looking to earn money, Betrium provides a special partner solution. Each account on the Betrium Network is able to create custom events and earn on betting in an easy and effective manner. As an example, an e-sports organizer may create a match on Betrium, add the potential outcomes and publish it — all in only a few clicks. Betrium does all the work when it comes to odds-making, so it’s almost guaranteed to turn a profit. The platform also provides special marketing tools for promoters. Betrium is also one of the first to offer advanced Open API for developers, bots, third-party apps and betting service providers, and the team actively develops Betrium Framework for the most popular software platforms. Holders of BTRM tokens also regularly receive a share of Betrium’s profit, which is an important element of the platform’s token-growth mechanism. Betrium shares exactly half of its profit annually, thus making the BTRM token directly backed by the platforms financial success. Profit sharing also helps ensure the appreciation of the token. 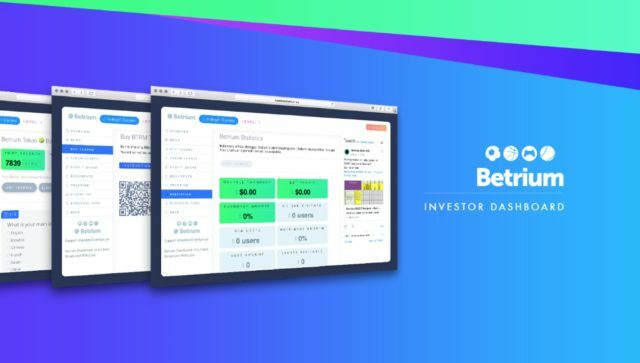 Betrium offers unique cryptocurrency volatility stabilization for its users — meaning balances are fixed in virtual USD/EUR, preventing users from massive losses from unexpected cryptocurrency dumps. This is achieved by integrating exchange functionality (USD/BTC/ETH) and by securing partnerships with various local and global exchanges. In order to bring the platform to life, Betrium is launching an Initial Coin Offering (ICO). BTRM tokens are issued on the public blockchain and are ERC-20 Ethereum-based. Only 140 million BTRM tokens will be issued. The Early Pre-ICO and Pre-ICO have both successfully concluded. The ICO is scheduled to run from April 5 to May 14, and users are rewarded with 1200-3000 tokens per ETH, making the cost of one BTRM token 0.00033-0.00071 ETH. The ICO soft cap will be 1200 ETH, and the available token supply is 63 million BTRM. You can learn more about Betrium, follow its industry-leading team, read the project’s whitepaper and check out the roadmap on its official website. What do you think of Betrium? Are you interested in the token’s revenue sharing potential? Let us know in the comments below!